A small detail on the accessories that come with the new iPad. The 30-pin dock connector cable that comes with the new iPad has a slightly different design from the older cables that come with previous iPad models. As several TNW readers have noted, this cable is new to the iPad, but has been shipping with iPhone 4S devices for some time. So a nice upgrade for the iPad but not completely new. 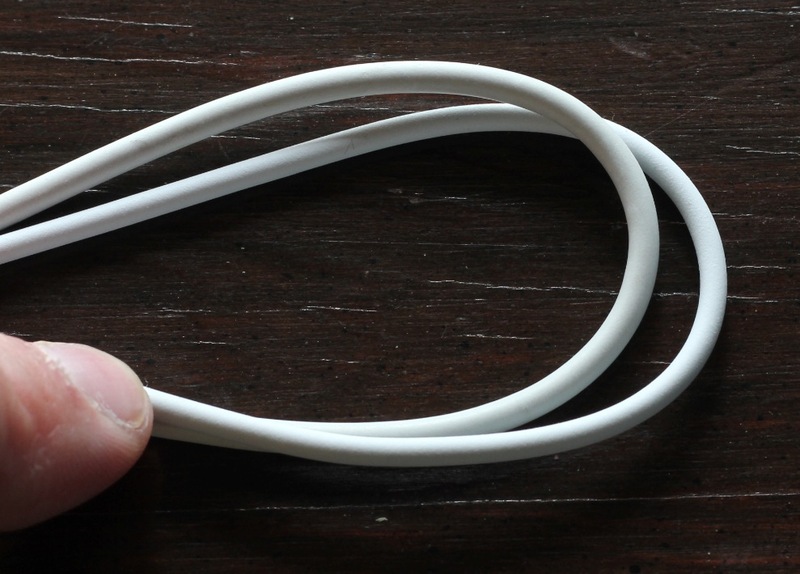 The cable has been made slightly thinner in circumference, an upgrade that should help the cable be more flexible and less prone to kinking. This should make it easier to wrap the cable either around itself or around an accessory made for the purpose. 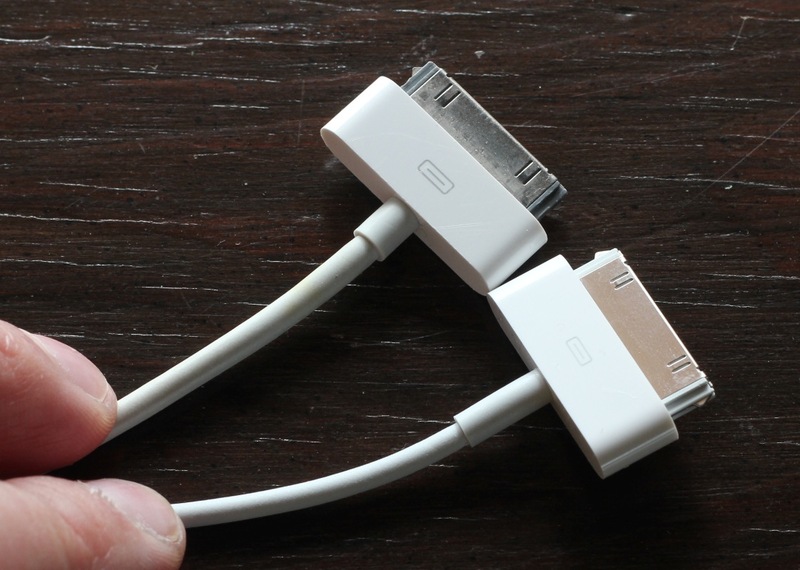 One of the major problems with Apple’s dock connector cables has always been the relatively sparse amount of strain relief. That’s the extra coving you see around the cable near the USB and dock connector. This reinforcement is designed to help prevent the dock connector cable from creasing and tearing at the ends. 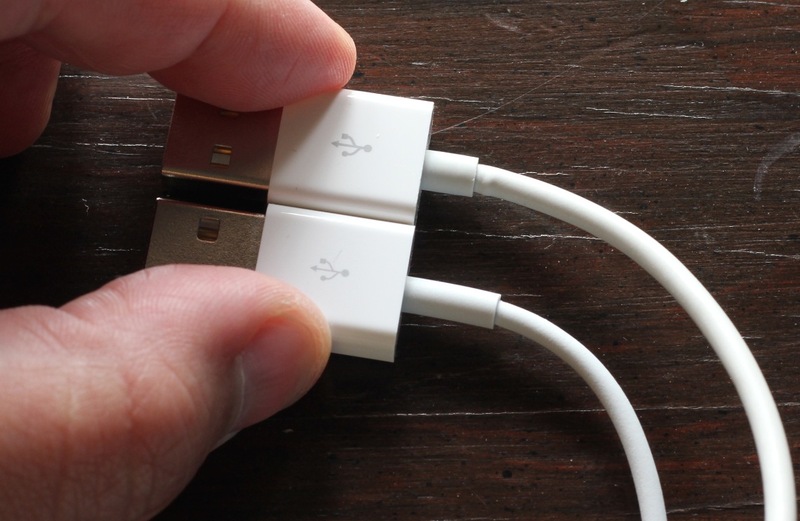 The new cable has more of this strain relief at both ends of the cable. This should make the connections more durable at both ends. I’ve personally had several dock connector cables rip out at the ends, as the constant bending and stress near the connectors caused the sheath to rip away and pull back. From there it’s just a short journey to the cable fraying and ceasing operation. Not a huge change, but it is nice to see that Apple noticed the issues with the cable and has made a move to improve its strength.